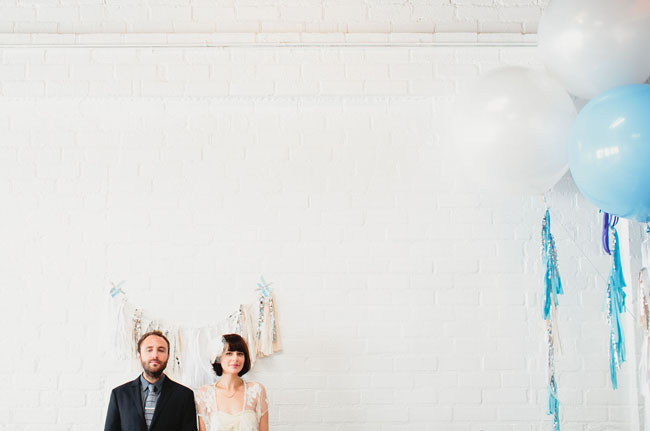 Remember a few months ago when we posted about the chance to win an amazing FREE WEDDING from YEAH! weddings? Well, today is the day we are sharing the lucky couple’s dream wedding!! YEAH! 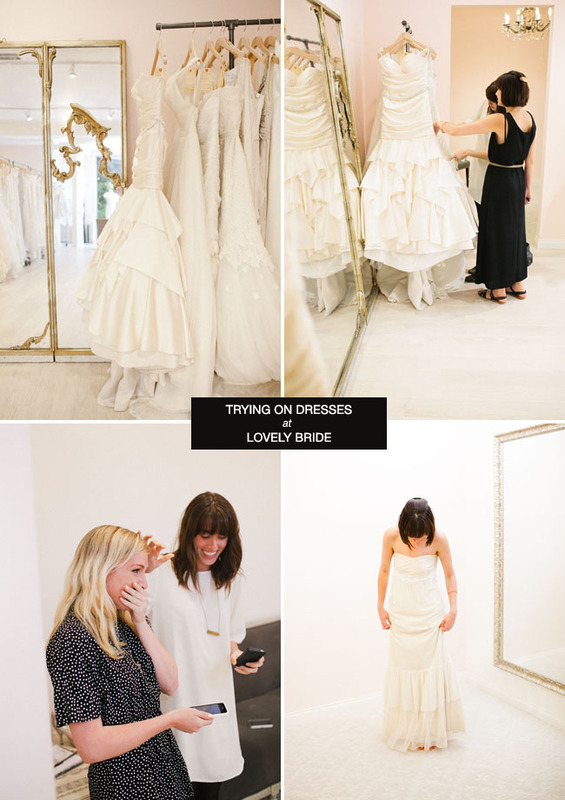 weddings is a collective created by the heads behind: The Flashdance, Bash, Please, Our Labor of Love, Smilebooth, Shark Pig, YEAH! 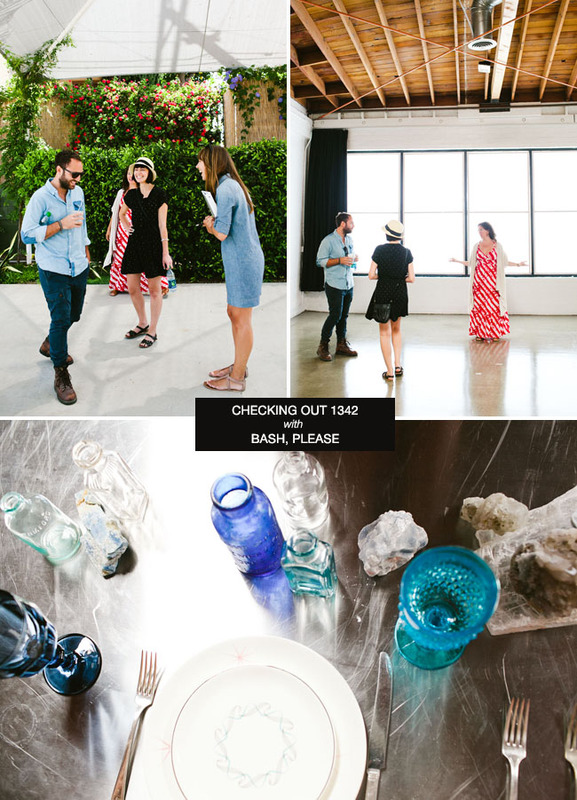 rentals, and more who are working tirelessly to develop the next dream team of wedding + event superstars. They had an amazing response to the contest (no surprise) and today we are sharing the lucky winners wedding – starting with a look at the planning behind their dream wedding. 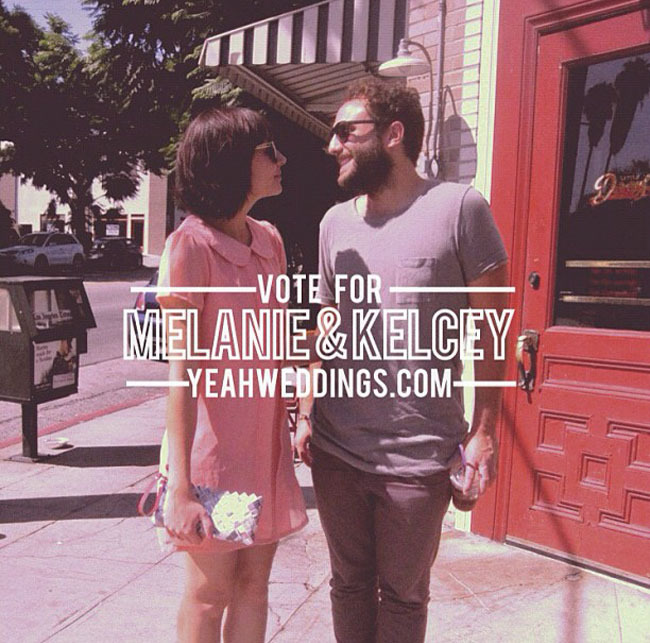 Let’s start with our super adorable couple – Melanie + Kelcey! Here is their story about how they found out about the contest and their journey to being crowned the winners! Congrats you two cuties!! I first heard about the free wedding contest at The Cream event. I saw a postcard sized flyer taped to the back of the Smilebooth that said “Want to win a free wedding?” YES! A couple of months went by and YEAH! sent out a fun little survey with questions like, Who would you want as a hologram at your wedding? Kelcey was working in New York at the time, so on my visit to see him in June, we talked about entering the contest on a whim. Since we got engaged in New York, it was the perfect place to shoot some video for our entry. I also created a tumblr full of pictures and stories telling our entire journey, including sweet testimonials from friends and family. 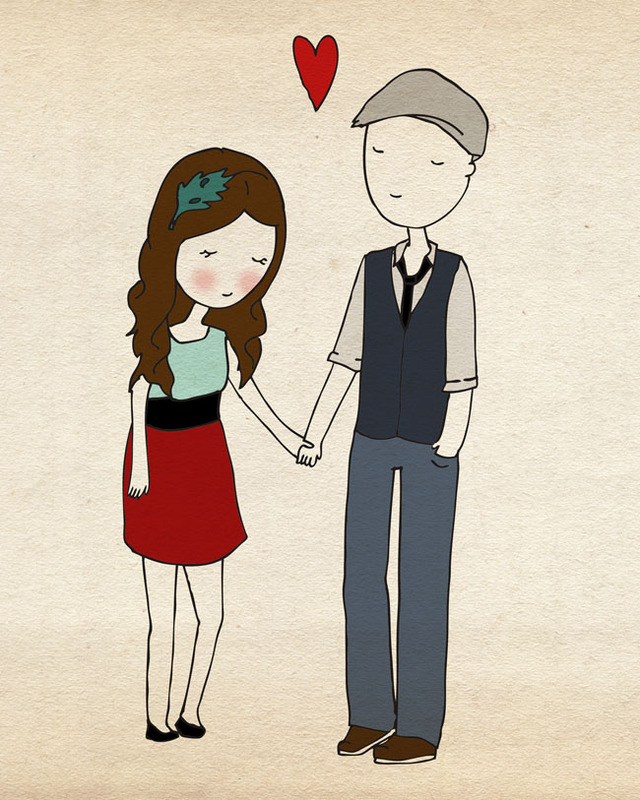 Once we found out we made the top 12, we began our #melceylove campaign. It was a crazy 10 days of tweeting, instagramming, posting flyers around town, and e-mailing everyone we knew to beg for votes and re-tweets. When we made the final 3, I thought it would be funny to make our own video (inspired by Don Draper Says What?) called “Melcey says Yeah!”. Kelcey filmed a bunch of moments on the east coast, and I had friends help me at home in California. I hardly slept that week, but any time I’d lose momentum, one of my friends would motivate me with something new to post. 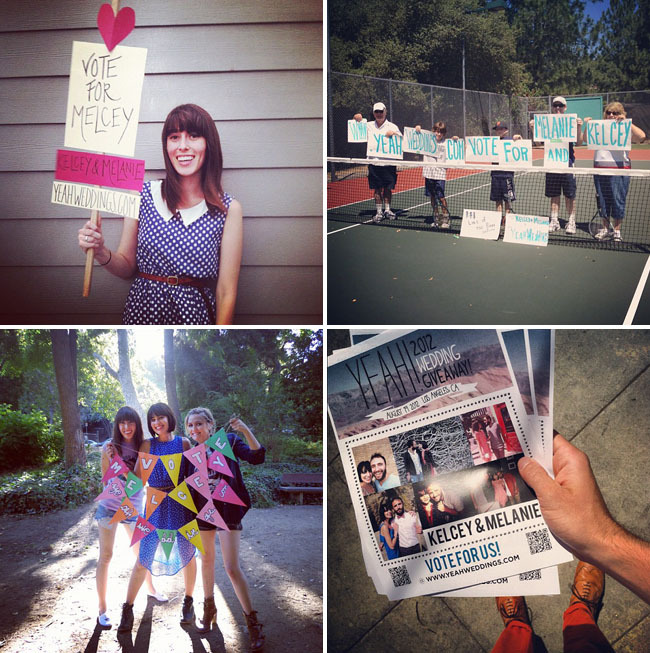 From cute photos with graphics to a silly song about us, #melceylove cupcakes, and handing out colorful balloons for votes. It was definitely a team effort. All of our bridesmaids and groomsmen contributed in some way to the campaign, so standing with them on the day of the wedding felt really amazing. 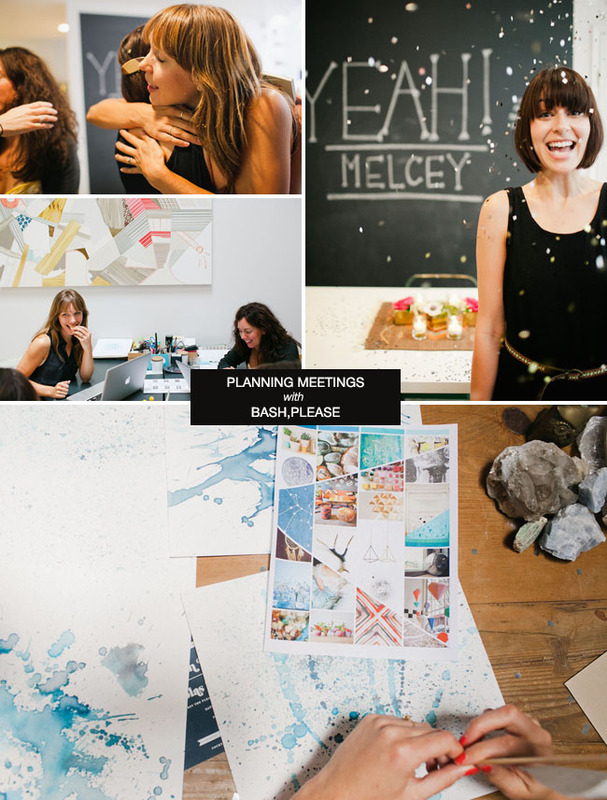 The mood board that Bash, Please created was absolutely perfect for us. I loved everything about it. It was definitely a challenge to let go of control over some of the design details, but it gave us the opportunity to really focus on the good stuff: the guest list, the rings, wedding favors, ceremony music, and our vows. 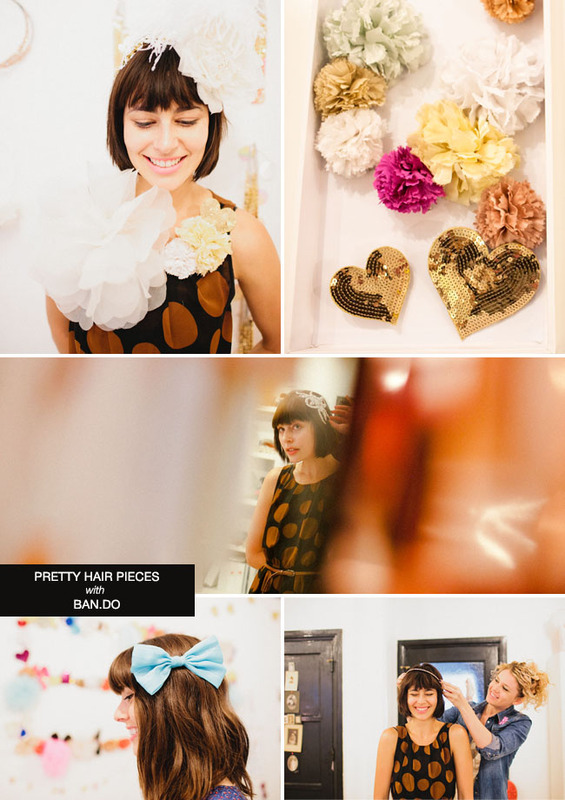 And of course pretty hair pieces to match from ban.do! And let’s not forget the groom! 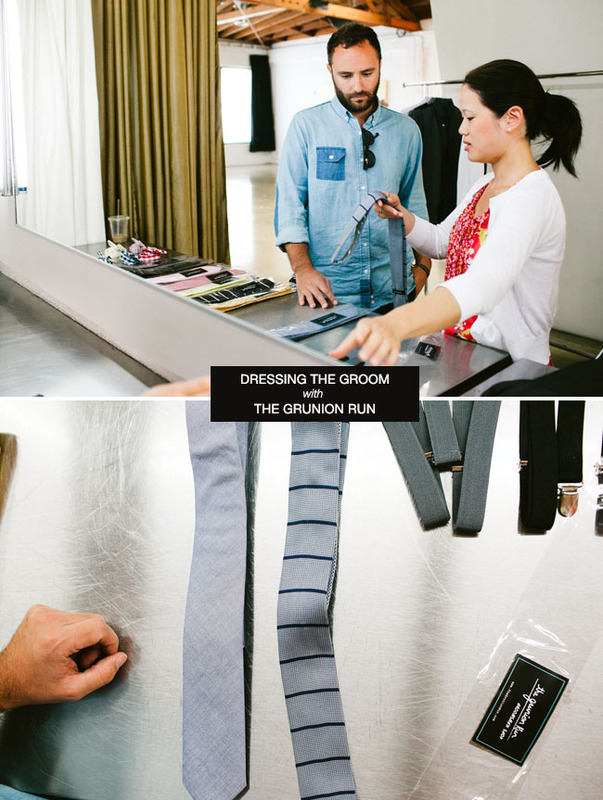 Picking out shirts and ties from The Grunion Run. Tal from Pharmacie helped us personalize our drink menu by having us choose three songs that were representative of our relationship, and then crafting drinks around the songs. 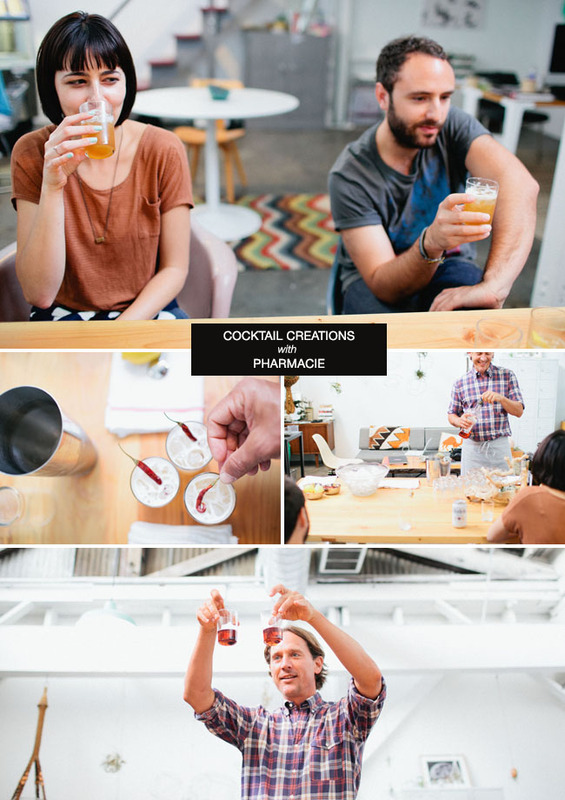 It was a really fun process to see him create cocktails that we really felt really connected to through music. They were a hit on the day of the wedding too! 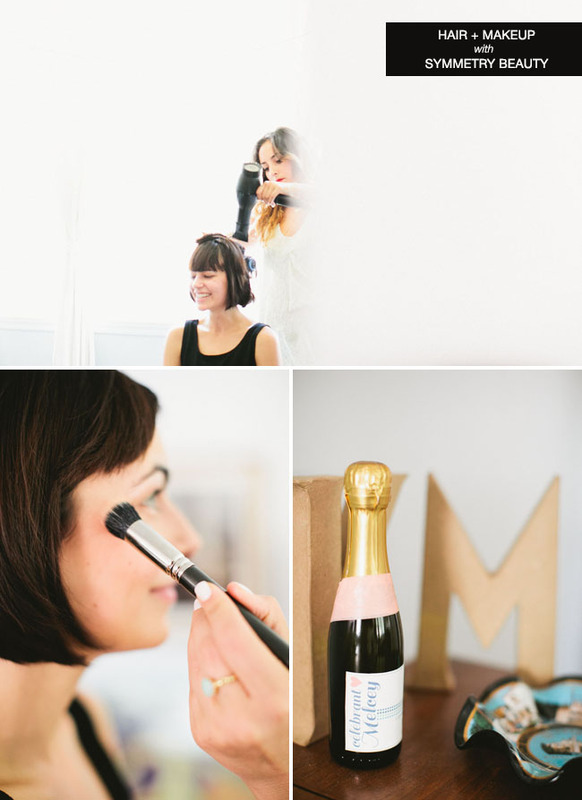 Trying out wedding day hair + makeup with Symmetry Beauty. 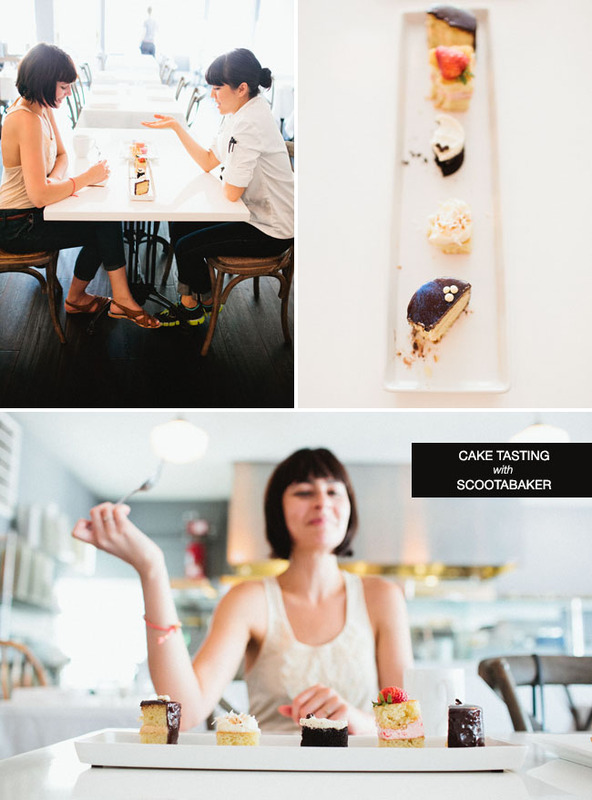 Just a small look at the behind the scenes details captured by Our Labor of Love + Max Wanger! 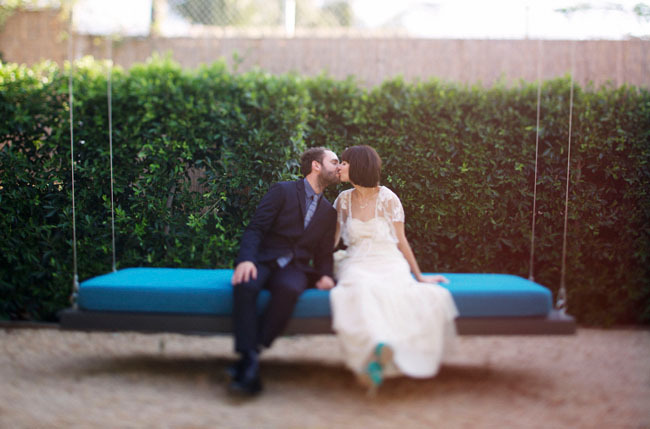 We have their amazing dream wedding coming up next, so check back soon! Thats kelsey from local natives!